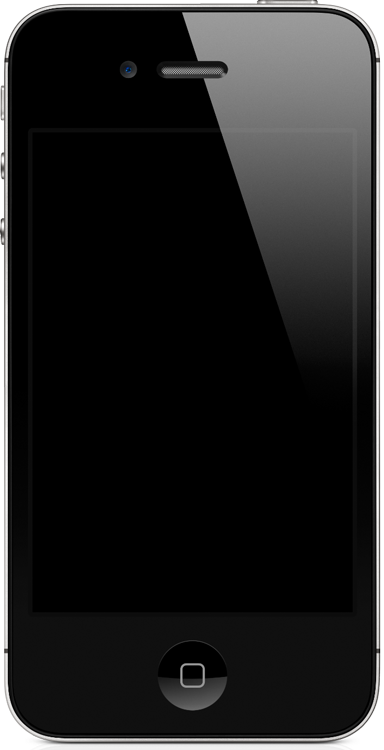 How long can you tap a button? 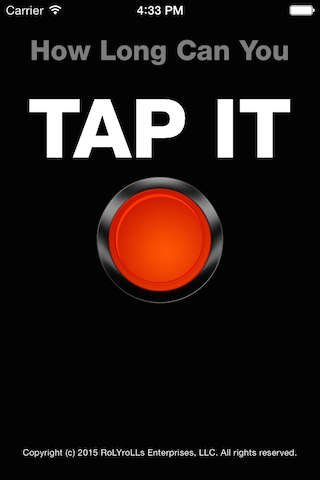 Or better yet, do you have the determination to break the world record for button tapping? It's part maddening, part obsessive, but all good fun! 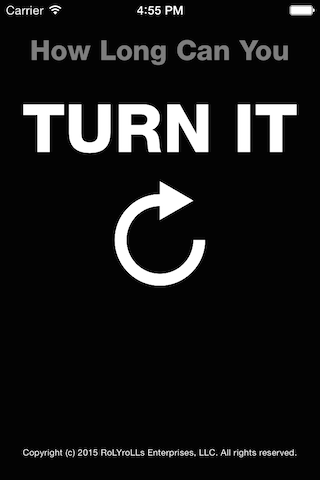 And if anyone asks what you're doing, tell them you're extending the limits of humanity by tapping this button... a lot! No need to overthink this app - all you gotta do is twist twist twist! 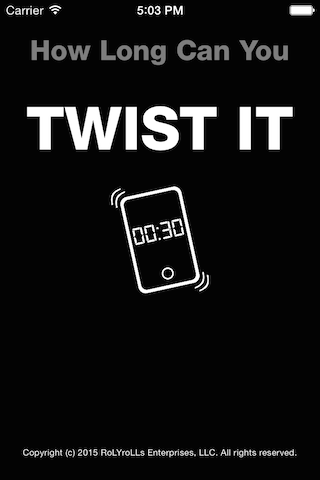 Break the world record in twistin' and earn those bragging rights. Let's be clear here... this app doesn't do much else other than test your awesomeness as an endurance twister. So if you can handle it, we challenge you to break the world twisting record!! Like us on Facebook or Follow us on Twitter... We would love to hear from you! © 2009-2019 RoLYroLLs Enterprises, LLC. All rights reserved worldwide.